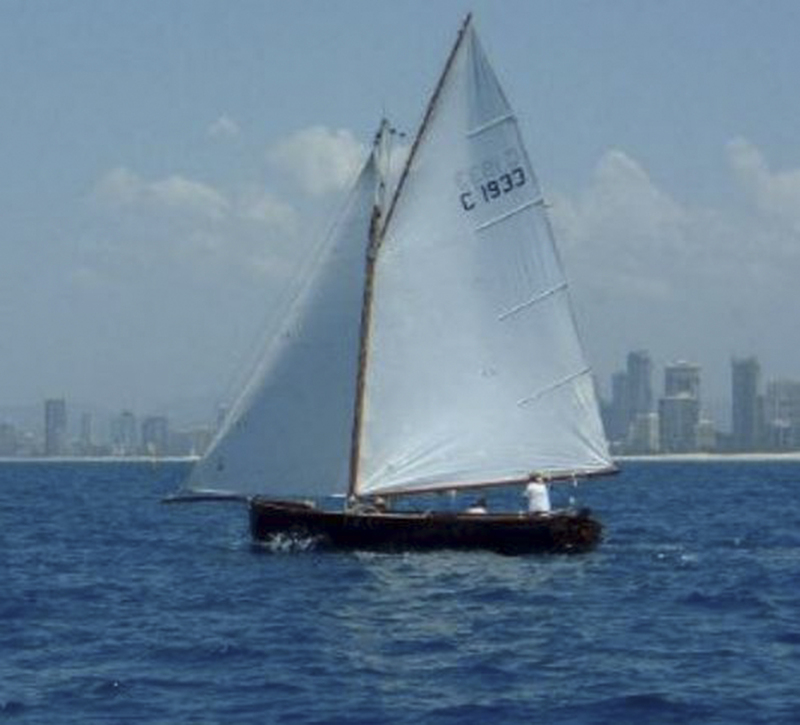 On Feb 5 & 6, 2005 “White Wings” took out 1st overall for the cruising division in the 2005 Yalumba Summer Offshore Regatta held by the Southport Yacht Club on an olympic triangle course on the waters off the Gold Coast. She was the oldest boat in the fleet by 60 years, the only wooden boat and the only gaff-rigged! Turned a few heads!! !